Futarchy is a form of government proposed by economist Robin Hanson, in which elected officials define measures of national wellbeing, and prediction markets are used to determine which policies will have the most positive effect. 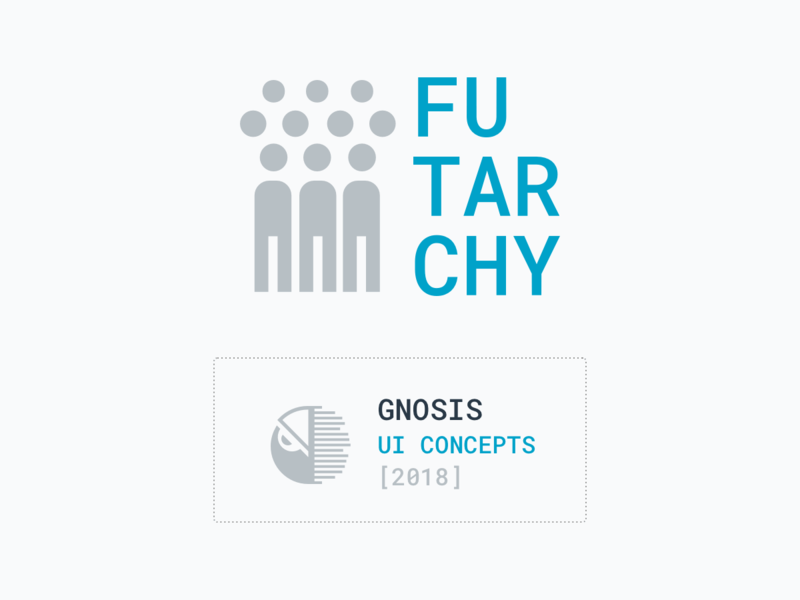 I was asked to research for solutions on how a Futarchy user interface could look like. Below some screens of the proposed mockups.